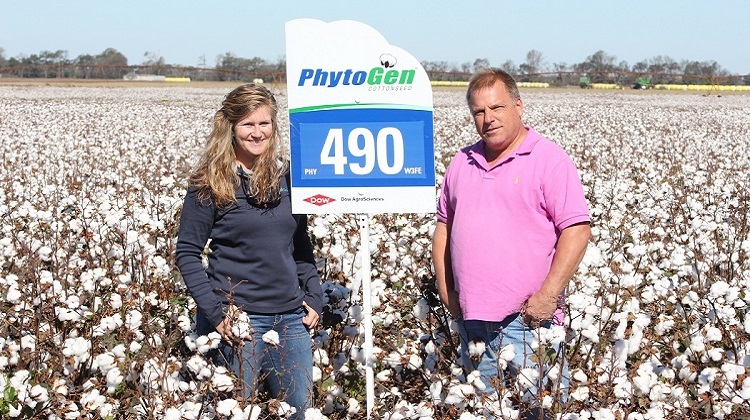 Cotton producer Rusty Woods of Batesville, Mississippi, poses with PhytoGen territory manager Renee Laurent in a field of PhytoGen® brand PHY 490 W3FE. Woods got back into cotton in 2016 and started planting PhytoGen, which enables him to make the yield and fiber quality he needs to thrive. To thrive in farming, sometimes it pays to put pencil to paper and make big changes on the farm. That’s what Midsouth farmer Rusty Woods did in 2016, when he decided to get back into cotton after several years focusing on grain production. In the first year, he planted both cotton and grains to see which provided a better return on investment. For Woods, cotton turned out to be the most profitable option forward. 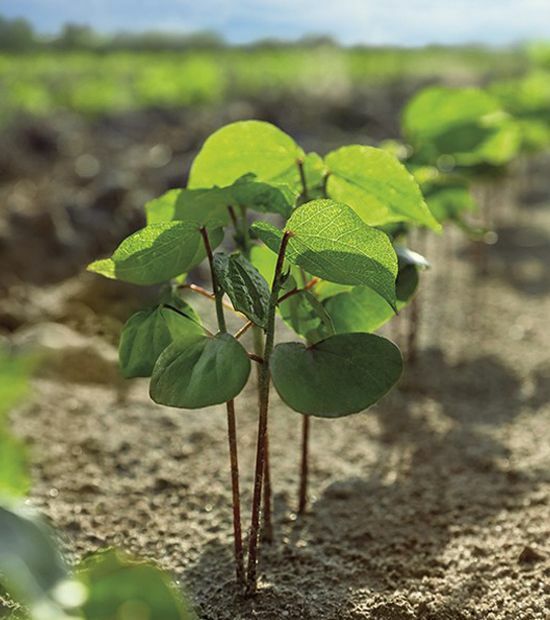 That year, Woods made another big change on his farm — he planted PhytoGen® cottonseed for the first time. He had heard about the yield and quality of PhytoGen brand varieties and wanted to try something new. That decision paid off. 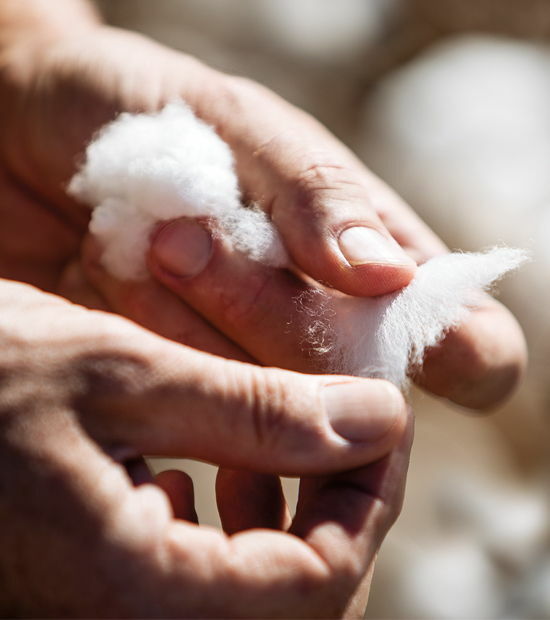 When he got back into cotton, Woods tried several different brands of cottonseed varieties. He noted his PhytoGen cottonseed excelled both in yield and quality, which helped boost profits and tip the scales to cotton, versus grain production. In 2017, Woods planted 100 percent cotton with two-thirds of his acres planted to PhytoGen® cottonseed. He’s continued to be pleased by yield and grades, noting that the control of lepidopteran insects really stood out with WideStrike® 3 Insect Protection. Woods says some of his fields experienced heavy bollworm pressure in 2017, and the fields planted to PhytoGen W3FE varieties showed improved control over other fields. “I had to spray competitive varieties two or three times for bollworms, but I sprayed my PhytoGen W3FE cotton only once,” Woods says. Another way Woods makes cotton production profitable is to custom pick in South Texas before harvest begins in the Midsouth. He uses the John Deere module-building cotton picker, which he says makes harvest faster with fewer headaches. Woods says custom picking helps defray equipment costs to improve profitability. 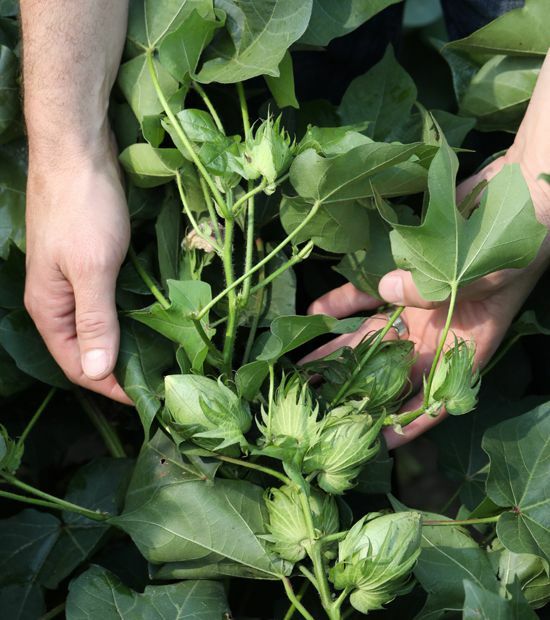 Harvesting in South Texas also reinforced his decision to plant PhytoGen cottonseed. After two years back in cotton production, Woods believes he’s found a way to remain profitable for years to come. 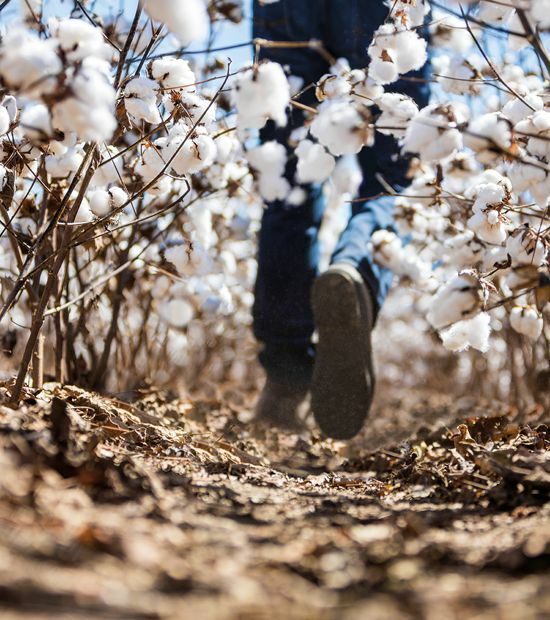 By maximizing yield and quality with PhytoGen® cottonseed and increasing revenue through custom picking, he believes cotton is the way to thrive.